Your message will be sent to Kristine Torrance. Raised in Laguna Beach, Kristine Torrance comes from an old line of real estate family and has over 15 years of diverse real estate experience. Her career began working in development/property management. 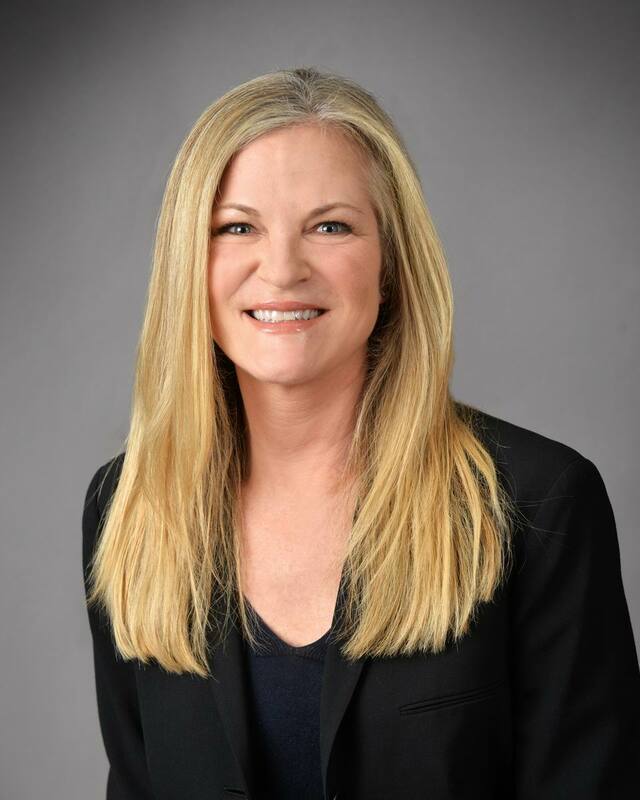 She started with Orange County local developer, Smyth Asset Management, followed by several years at San Francisco Bay Area's William Wilson & Associates (currently Equity Office), managing commercial Class A office and retail space. Her responsibilities included operations, financials, transactions/leasing and tenant improvements. Kristine next spent a larger bulk of her years in real estate consulting, at Ernst & Young LLP / Kenneth Leventhal Real Estate Group and Deloitte Consulting as a Senior Consultant and Manager. Project highlights include real estate valuation, corporate real estate advisory, loan due diligence, corporate location strategy, lease analysis, and portfolio review and assessment. Since returning to Laguna Beach in 2003, Kristine's real estate career is a continuation of the breadth of her work experience in the areas of Sales and Leasing Transactions, and special projects for clients. Her understanding and knowledge of the local market diversity and the depth of her social and business contacts compliment her strong real estate knowledge base. With her clients, Kristine applies her experience and focuses on fostering relationships and creating results. Kristine is a graduate of the University of California at Berkeley.